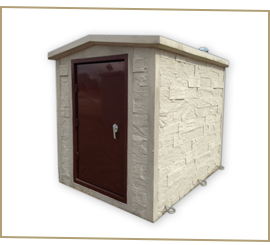 Red Dirt Septic installs the highest quality pre-cast concrete shelter and steel safe room in the market. 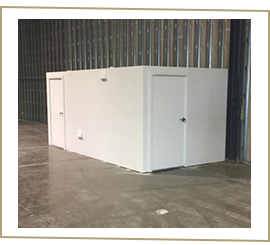 All of our shelters and safe rooms meet FEMA 320 and ICC-500 Standards. 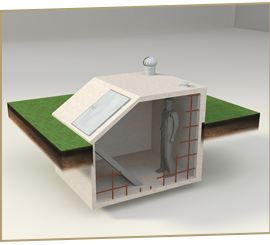 Our shelters are built with 6000 p.s.i. 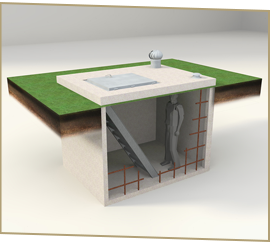 concrete poured with fibermesh and reinforced with 3/8 inch steel rebar on one foot centers. 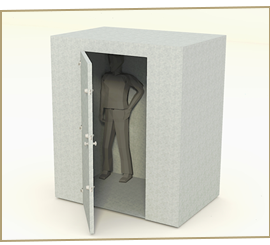 Every shelter carries a 10-year manufacture warranty against leakage.